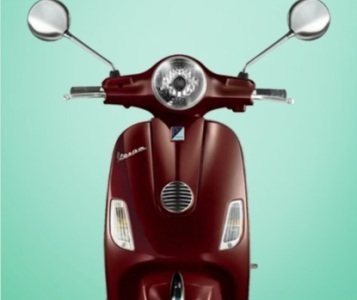 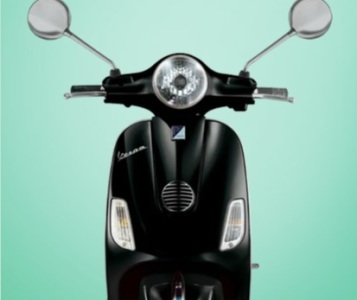 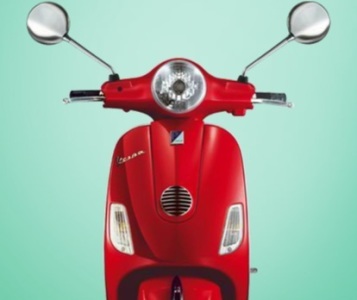 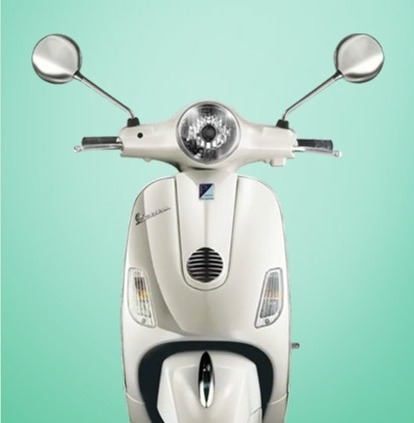 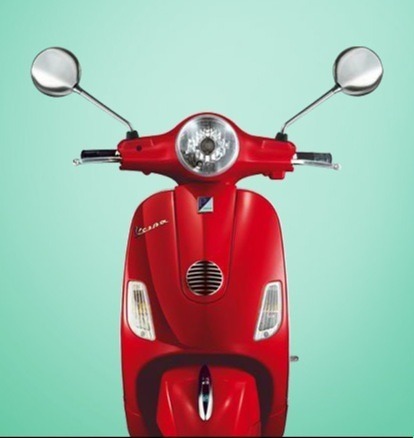 PIAGGIO as launched Vespa LX, it is a second premium bike which was selling at high range in India market. 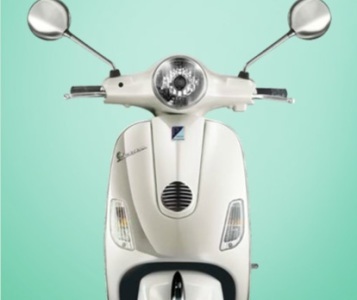 This scooter is very expensive even though all people like to by this scooter. 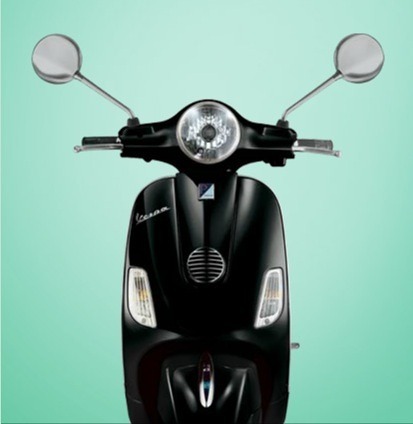 There are few improvement made in disc braking system setup.It comes with a three valves four stroke engine with the displacement of 125cc, the maximum power of 10 bhp @ 7500 rpm and torque of 10 Nm @ 6000 rpm. 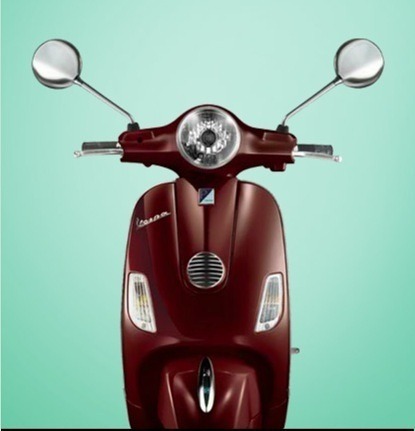 The feature offers Italian design, premium chrome element, striking disc braking, tubeless tyres, metallic pain shades, large seating, Vx instrumental cluster, saddle handlebar, aircraft hydraulic suspension and single piece monocoque steel body.